This Gift voucher may be used as the deposit on any of our courses or as part payment. This Gift voucher may be used as full payment for any of our courses except country chair making. 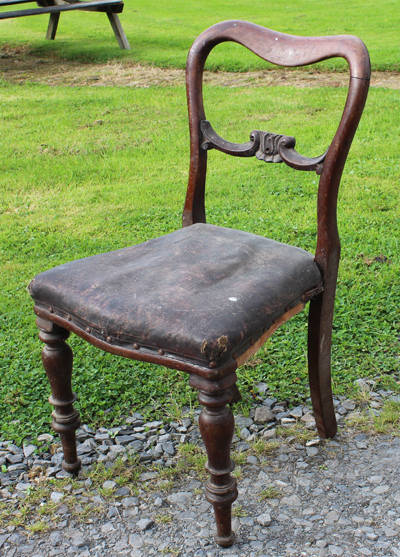 1 Send an email to Pepie pepie@oldchairs.ie and let her know how much you’d like to spend, the name of the recipient and recipient’s contact details. 2 Pepie will email the gift voucher within a day or two with a link to our secure on-line payment page. 3 On receipt of payment, the voucher will become active. The recipient may then use the voucher to book any course. 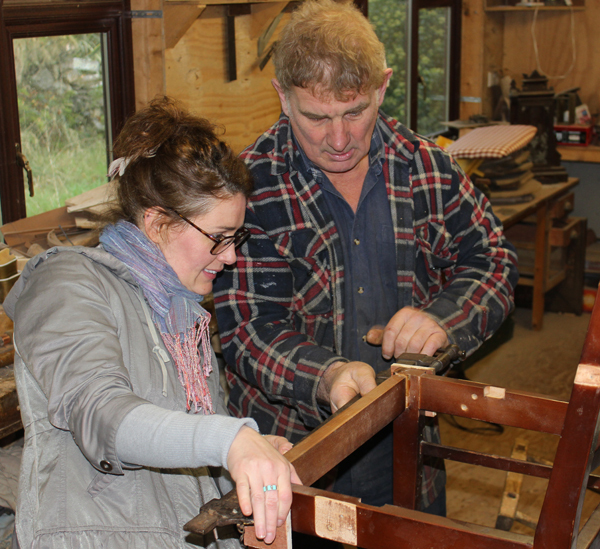 We run weekend workshop courses in antique restoration and beginner’s upholstery, clock and clock case restoration and repair and country chair-making. In two days a novice can learn a lot of the basics. 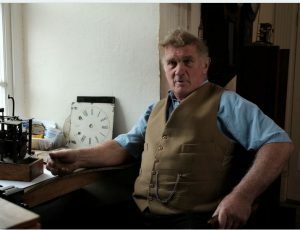 The antique restoration courses include explanations about the social history of furniture. A novice can begin to learn the rudiments of how to spot the fake from the genuine article. We provide all materials except the covering fabric that you need to restore or re-upholster the project you bring. 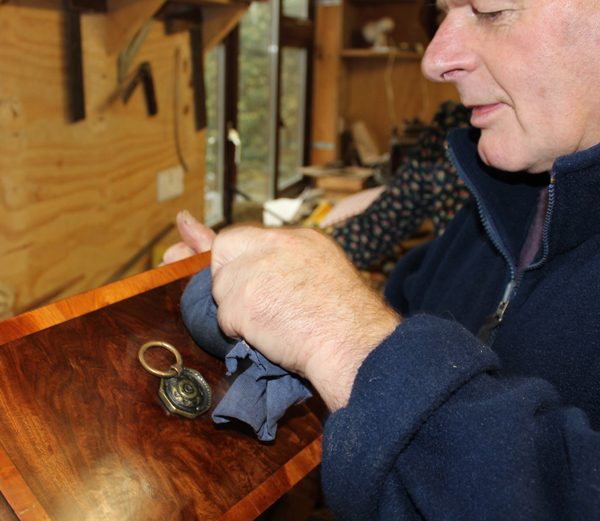 If you’d like to know about how French polishing you can learn all the basics in a weekend. The courses are held in West Clare throughout the year.